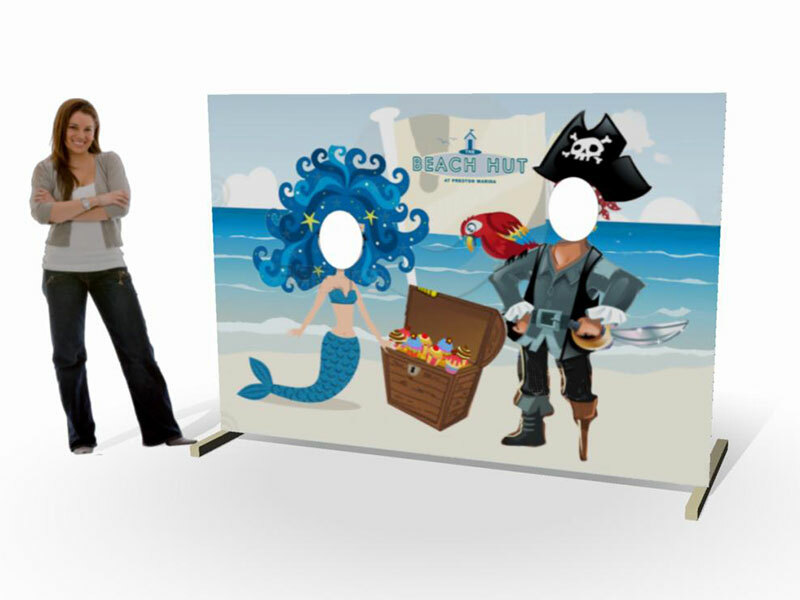 Get onboard for great graphics. 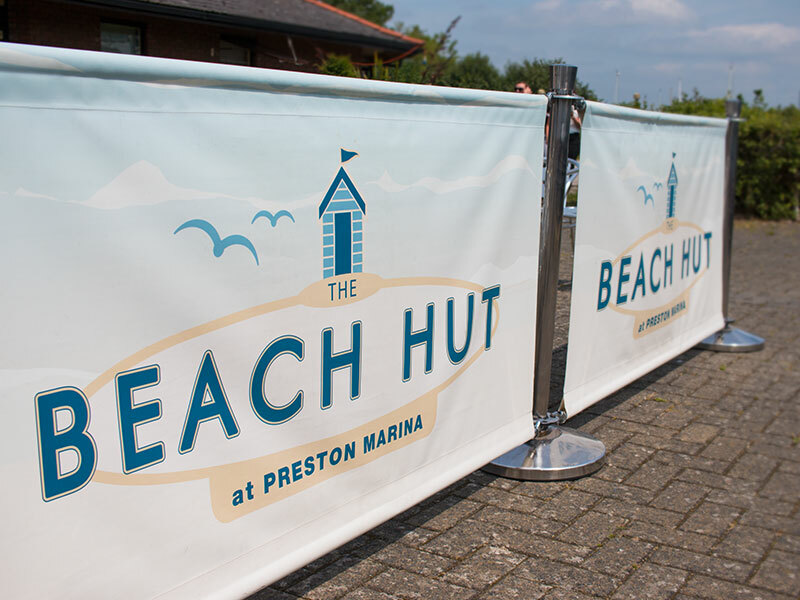 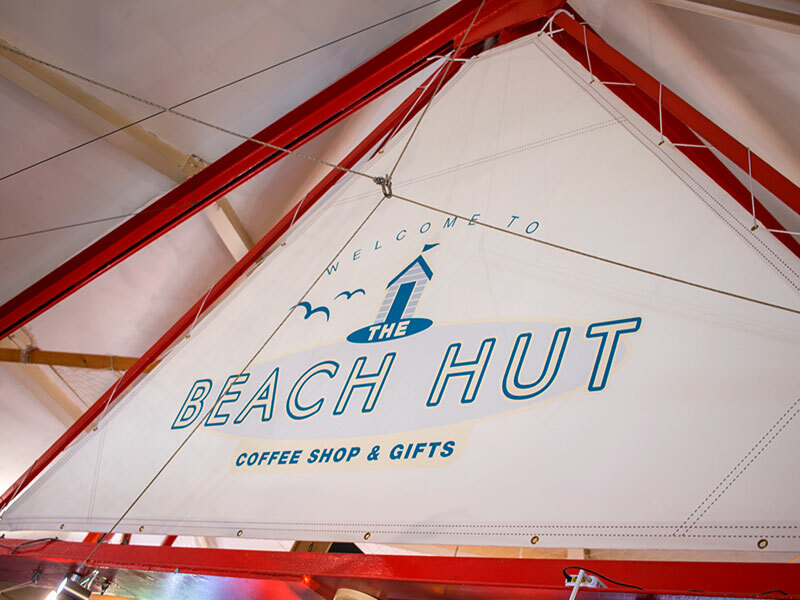 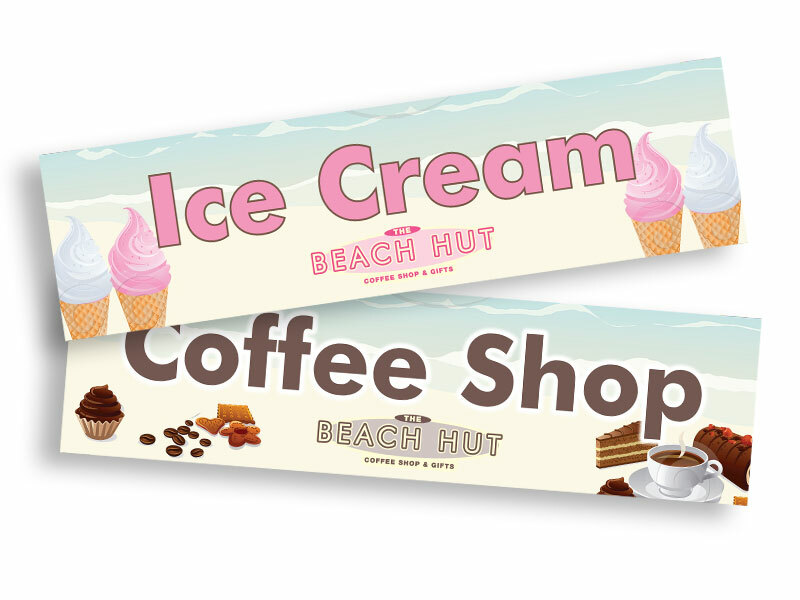 The Beach Hut coffee shop is an independent outlet at Preston Marina. 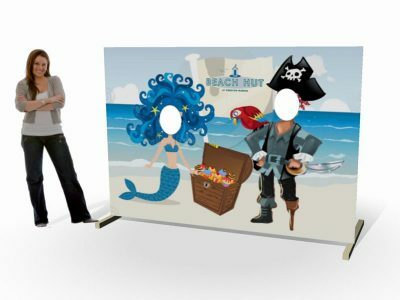 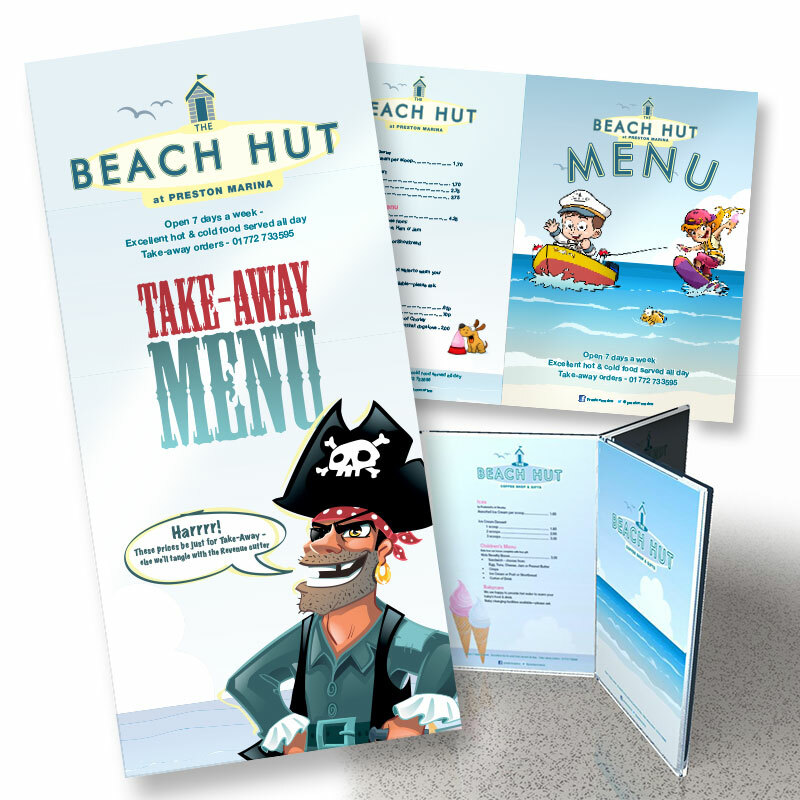 Keen to develop the marine connection and attract the many families enjoying the location, they asked us to create a fun beach theme to run on their menus and other materials.